Children’s Hospital Colorado is using CO APCD data to assess variation in care for children with medical complexity (CMC) who have medical fragility and intense medical and coordination of care needs that are not well met by existing health care models. For this project, they are exploring instances in which their services must interface with other health systems, such as home health, mental health services, durable medical equipment, pharmacy, other ancillary services and other community providers. What challenges have they encountered in trying to interface between systems? Has the project improved communication between care settings? 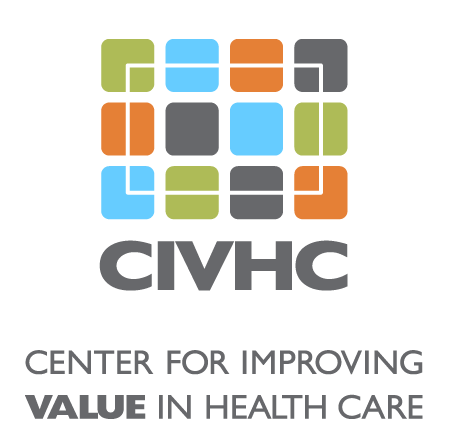 Click the link above to listen to our 30 minute #ChangeAgentChat hosted by CIVHC’s VP of Research and Innovation, Kristin Paulson, JD, MPH.